A very original cv, that stands from the crowd. 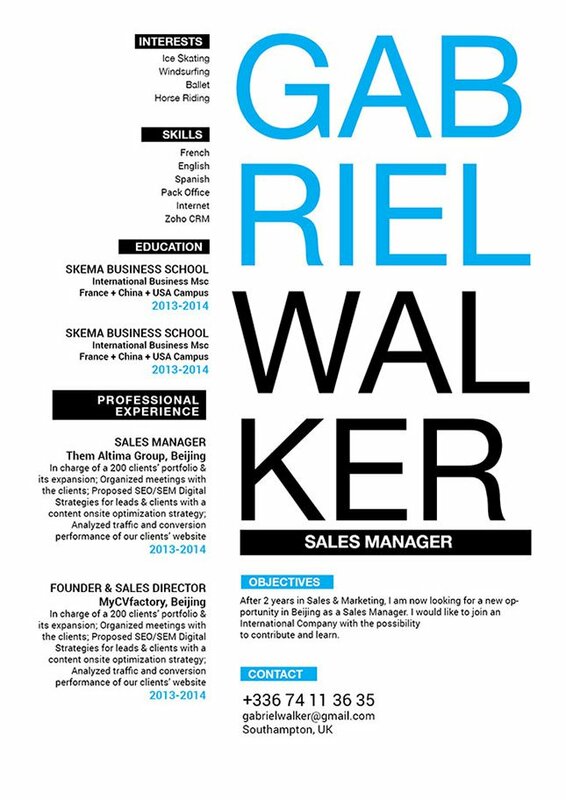 CV template to download "Stunning"
The Stunning Resume that uses an original and creative design that showcases all the content excellently! 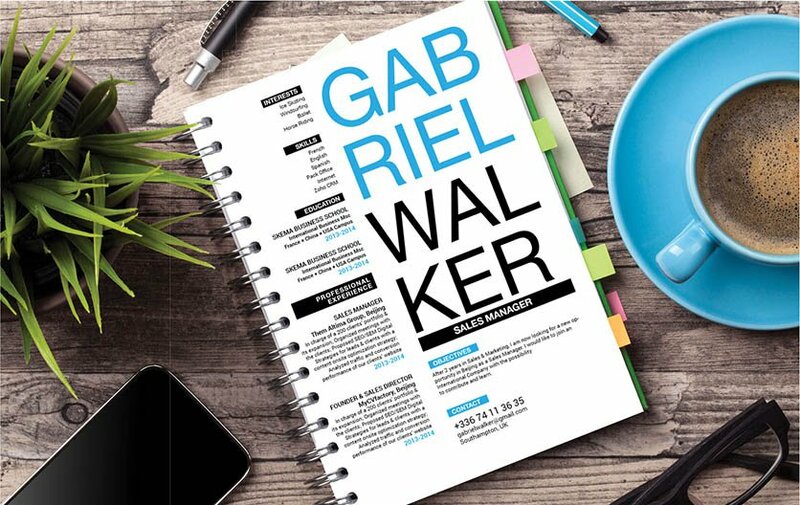 This student resume template uses an amazing selection of colors, shapes and texts that give you an eye-catching resume design perfect for the modern job seeker such as yourself. Whether you're applying for a teaching, secretarial, or IT job—rest assured this resume template will increase your chances of landing that job as all the relevant information pertaining the job objectives is clearly presented. That dream is yours for the taking! A resume is made more eye-grabbing if it has a clear and concise format. One of the ways you can create such a resume format is having each section of your CV dense information, but short. Because of today's digital era, most readers are attracted to a style of writing that presents a complete unit of information within a short amount of text. So whether it's a book, article, or resume they're reading—they are most likely to tune out once they reach a fifth line of text without having a clear message to take from. To overcome this obstacle, make each segment and paragraph of your resume short, but substantive. Also, break down complex information into smaller, bit-sized pieces that are easier to read.